About us – Checking In. 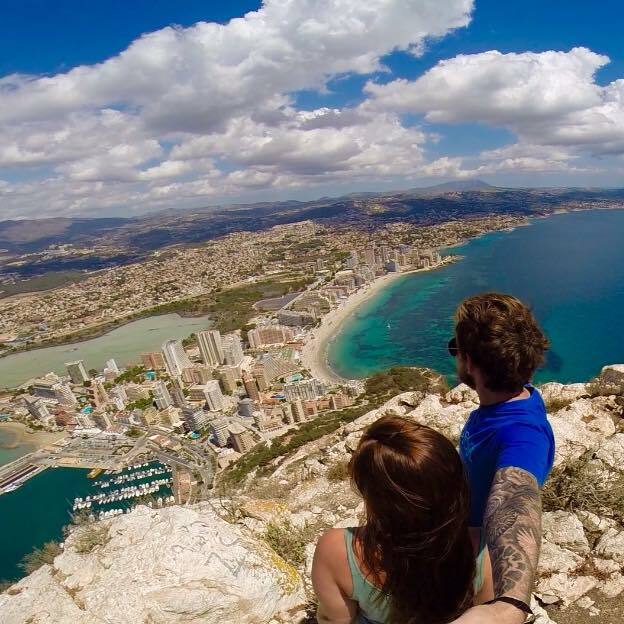 We are two 22 year olds from Eastbourne a little English town, on a mission to travel the world. Trying to encourage a nomadic lifestyle and breaking away from the norm. Hey guys, good luck with the travels – we’re both following each other on FB, so thought I’d follow you over to your blog too! Looking forward to following your adventures. We’re currently updating our blog, so big changes afoot. However, it looks like we’re starting opposite ways on our travels. We’ve done Central, South (only partly so far) and Northern America, whilst I await my visa (that’s what you get for marrying an American!). We’re heading off to Asia early next year. So we can learn some tips from you guys – in turn, check out some of our info on the Americas! Happy Travels. Hey Poppy and Alan. Sounds like an EPIC adventure. Love your travels so far. Nice blog. Next time, Australia must go on the list? Enjoy and keep in touch. Hey! Thank you, Australia is definitely on our list. Any recommendations?